PhysioPod UK Limited were delighted to be asked to contribute to this new and exciting online journal for primary care nurses, healthcare professionals and industry/non- healthcare related readers. A new approach to the traditional nursing journal, from Deborah Glover and Oliver Webb. 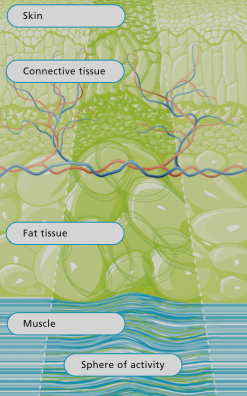 Issue 1 of the new online Primary Care Nursing Journal (PCNR) features DEEP OSCILLATION® therapy as an effective tool for the treatment for Lymphoedema and Lipoedema and Lipo-Lymphoedema. DEEP OSCILLATION® is now being used by over 100 hundred Lymphoedema therapists in the UK/Ireland . PhysioPod™ UK Ltd are approved NHS Suppliers (including NHS Christies) and also supply to private hospitals including The Portland Hospital for Women and Children. 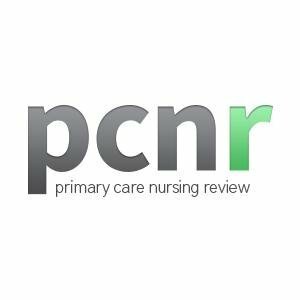 Primary Care Nursing Review (PCNR) is a new FREE digital bi-monthly journal aimed at nurses and other health professionals working in all areas of primary care across the UK. The journal has been created for users of mobile devices; such as smart-phones or tablets, though it can be viewed from the desktop screen as normal. The creators felt that as healthcare professionals are more likely to be on the move with their WiFi, 3G or 4G enabled, it was more practical to bring the information to them in this format. Subcription is very simple, it is hoped that the journal will reflect the experience of all nurses and associated health care professionals and welcome readers from all avenues. PCNR is the brainchild of Oliver Webb and Deborah Glover, whose combined publishing experience spans a little over 25 years. 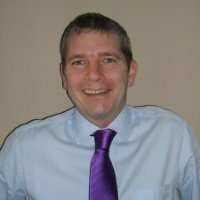 They have been involved separately and together, on several of the popular journals in publication today. 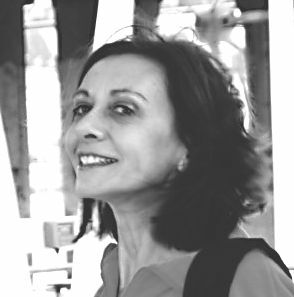 Deborah has been a qualified nurse for 30 years and has a breadth of clinical experience in addition to publishing, writing and lecturing skills. Of particular interest to Deborah is legal issue and accountability in healthcare and the importance of accurate documentation. Both Deborah and Oliver felt it was time to put their experience to good use and create something new, something that doesn’t pretend to speak for nurses but rather, allows and encourages nurses to speak for themselves. PCNR will include the best features of a traditional print journal, combined with the opportunities for communication among the nursing community presented by social media, with a pinch of interactive capability. Included is also the ability to save articles of particular interest, share any item with friends and colleagues through Twitter or Facebook and give feedback on current topics in regular polls. DEEP OSCILLATION® is gently applied through gloved hands or applicators (also enabling self treatment), permeating an 8cm depth, through all tissue layers.